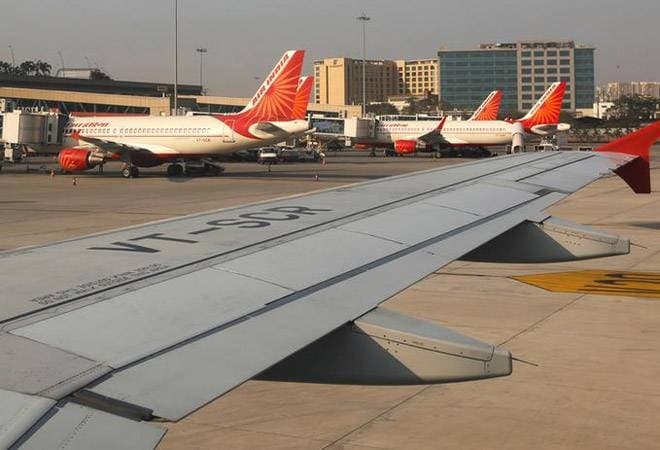 Air India's ground crew have gone on a strike, which is resulting in the delay of the carrier's flights at the Mumbai's Chhatrapati Shivaji International Airport. The staff, hired on contracts, have been on strike since last night, demanding that an employee, who was recently fired by the airline be given his job back, reports India Today. "Due to a sudden industrial situation at Mumbai airport by AIATSL [Air India Air Transport Services Limited] employees, some flights have got delayed. We are assessing the situation, and all efforts are being made to minimise delays or disruption," an Air India spokesperson said. Air India spokesperson said that several other Air India employees have been "called from home" to help manage the situation. Ground crew, generally carry out functions like loading/unloading bags and cargo, checking-in passengers, cleaning aircraft and much more. They also take up similar duties for foreign airlines on a contract basis.